It seems like the Xbox One X just can't catch a break these days. We've already looked at the Fallout 4 patch for Xbox One X, and the impression there is that although massively improved over the turn-out on base console, perhaps the visual sliders were pushed up a little too high, resulting in some issues with performance. 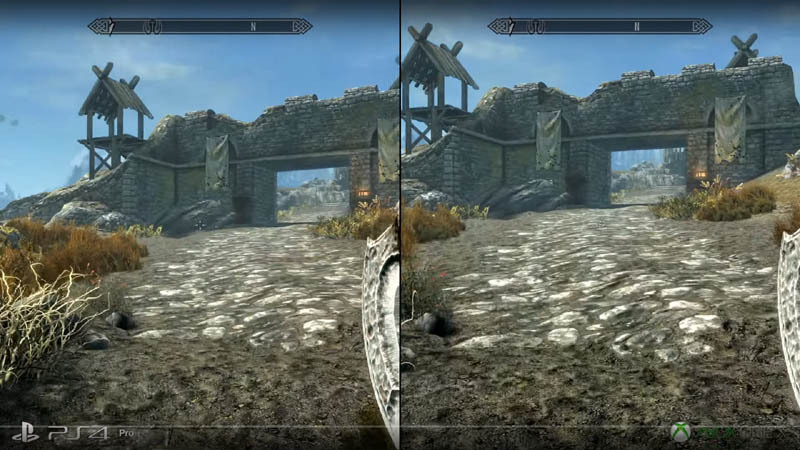 Now the verdict is in on Bethesda's companion Skyrim release - and the end result is essentially the opposite.